Usually worming is done with a simple tablet.  Call Humpty Doo Veterinary Hospital to find out what products we recommend. At Humpty Doo Veterinary Hospital we recommend an annual injection for your dog to protect against heartworm, but other products available include oral medication and a topical spot product. Fleas are the MOST COMMON external parasite we find on dogs and cats from Humpty Doo and surrounds. They cause intense itching and hair loss, and may also trigger skin allergies or transmit other parasites to your dog. Brown dog dicks are common near Humpty Doo and can carry diseases causing issues such as skin irritation, dermatitis, anaemia, and even death. Call our friendly Humpty Doo Vet staff today to ensure your pet is protected against parasites – we can recommend the best products.